Polymath (Ticker Symbol: POLY) explained in under 2 minutes. According to Polymath they are looking to enable trillions of dollars of securities (stocks, bonds, REITs, LP shares, etc.) to migrate to the blockchain. Polymath is looking to disrupt the securities industry this is a recent conference where they discuss what the objective of their company is (Ticket Symbol: POLY). According to Polymath they are looking to enable trillions of dollars of securities (stocks, bonds, REITs, LP shares, etc.) to migrate to the blockchain. Crypto20 is A crypto index fund that all track 20 crypto currencies. The idea is that index funds can constantly beat managed funds in the stock market and the same may be true for crypto. You can check out the results of their algorithm on crypto20.com. There are no broker fees, no exit fees, no minimum investment and full control over your assets. Full blockchain transparency. CRYPTO20 is the world’s first tokenized crypto only index fund. So you missed out on the crypto boom? 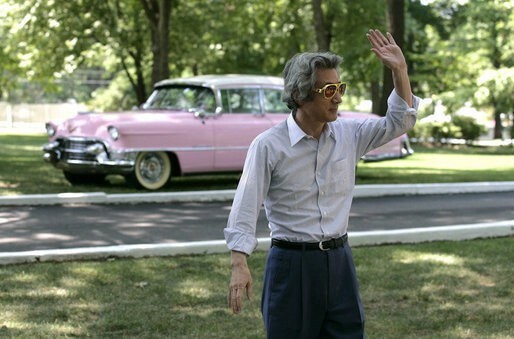 You had dreams of telling your boss where to shove it while you drove off in your shiny new pink Cadillac looking for the meaning of life but it didn’t happen. Maybe you sat on the sidelines waiting for a good price that never came? These prices are crazy, you thought, they’ve got to come back down! Who would pay $10,000 for a single Bitcoin? It was only $1,000 a month ago. And so the prices kept blowing past you. 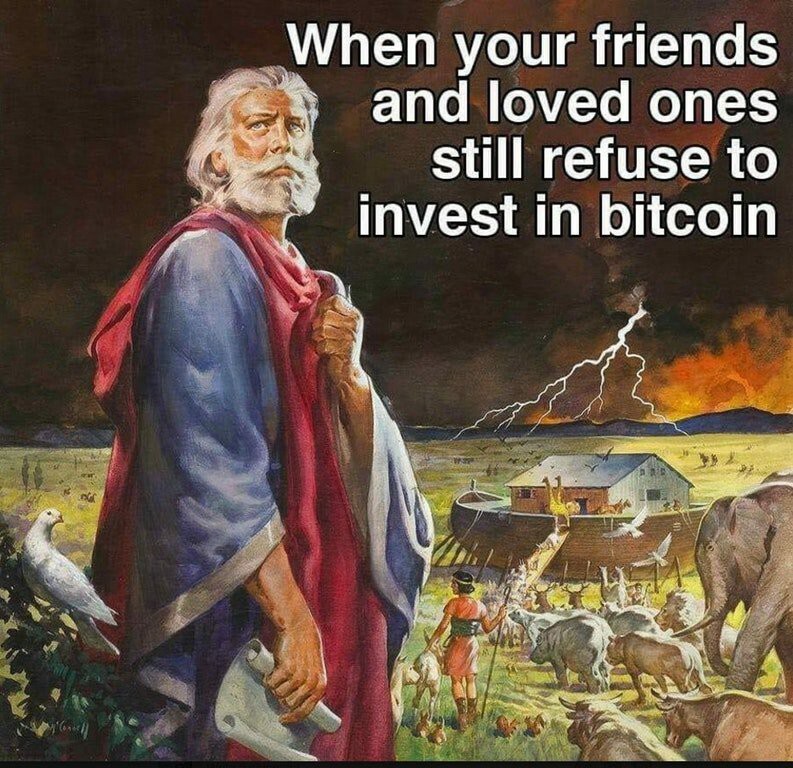 Or maybe you made all the mistakes in the Cryptocurrency Trading Bible parts one and two? You over traded, chased rallies too late, FOMOed, sold out too fast and in general did a lot worse than the market because you didn’t learn your lessons. The price to becoming a good trader is really, really high. Most people never make it. To get great at trading you have to lose a bunch of money fast and fail to outperform the market before turning it around. 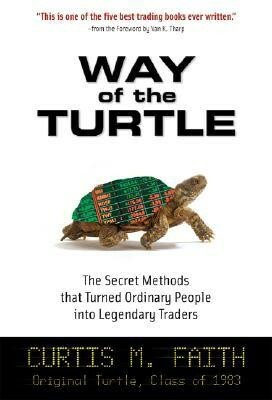 If you’re lucky, you learn those lessons and wind up a savvy trader who trades well whether the market is up or down. But the odds are against you. Human nature is against you. Emotions are against you. Everything is against you. And yet there is hope. You didn’t miss the boat. Well not totally. You can still swim out to it if you paddle real hard. It’s not over. A mere 1% of people own crypto. Crypto can solve dozens of previously intractable problems, like digital identities, supply chain integrity, data breaches and many, many more. But it’s going to take awhile. The crypto superhighway is still under construction. They’re paving the roads and pouring the cement. Nobody is living in the McMansions yet. But…but…but bubble. Tulips. It’s all going to crash isn’t it? Let me let you in on a little secret. Ready? 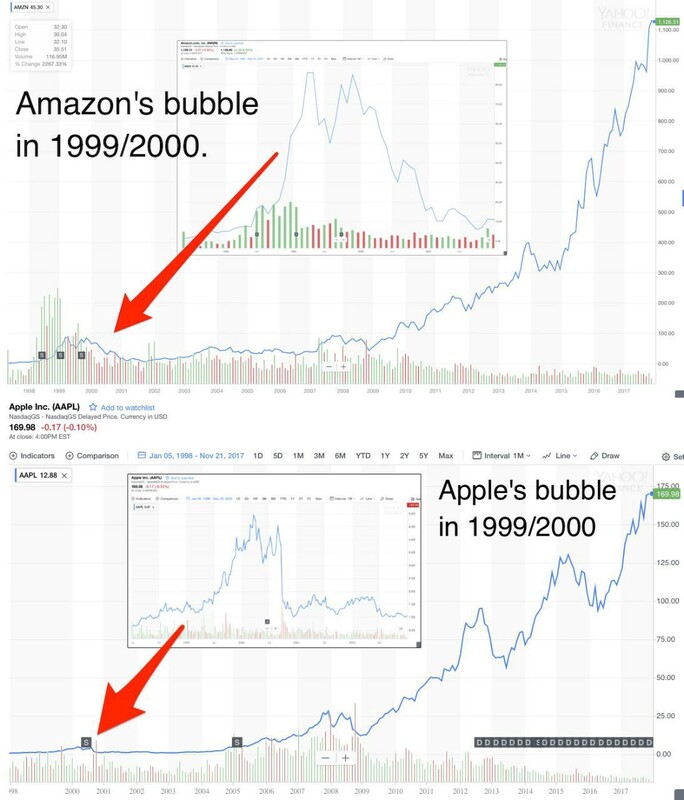 This is the bubble Amazon and Apple went through during the dot.com crash. Those were mountains at the time and now they’re mole hills. I grabbed those screen shots from this amazing article that nails the true value of crypto on so many levels. 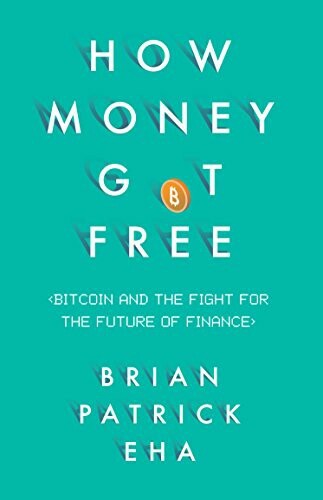 Go read it right after this one and you’ll see that $5,000 or $10,000 or $25,000 doesn’t begin to reflect the value of Bitcoin. Most people can’t see the future. It’s a total and complete blind spot to them, like staring into a snow crashed TV. As a futurist when I talk to people at parties they know I’m interesting and smart but they can’t hear a word of it. It’s like I’m the teacher in Charlie Brown. While innovators live in the bright light of future possibilities, the rest of the world lives in the here and now. Inventors and futurists are the shaman and medicine men of the global tribe. The rest of the tribe are hunter-gatherers. And hunter-gatherers are 100% focused on the present. They have to be. There is no time for the future when you got to find the next meal. And that’s why to the tribe self-driving cars are not real and will never exist. Virtual reality is joke. Bitcoin is a joke and a bubble and fraud. Another genius predicting the future. 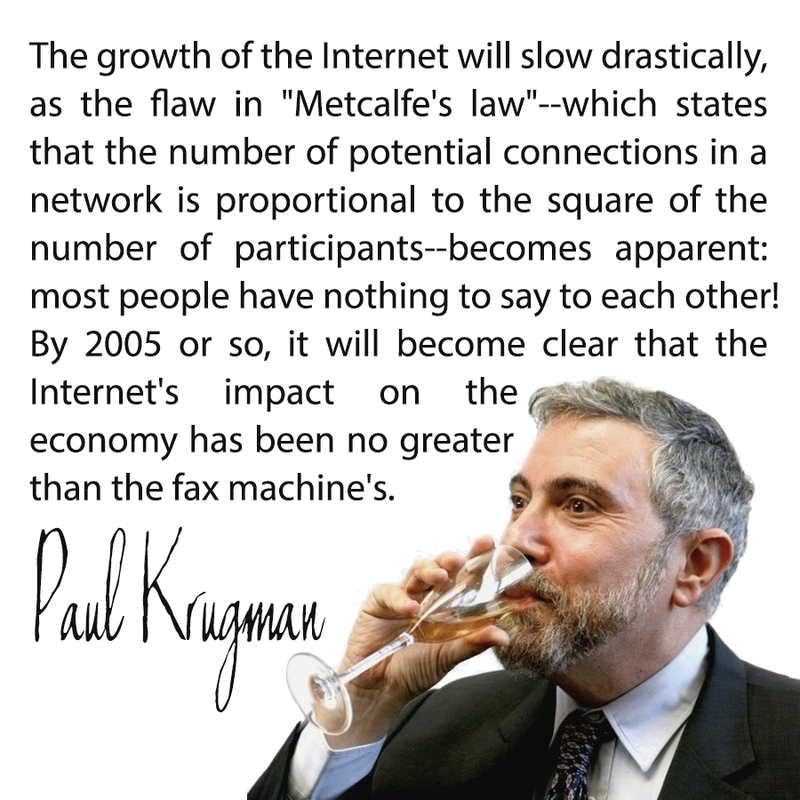 To the tribe, the Internet looked like a joke to them only twenty years ago, even though they live on it today. 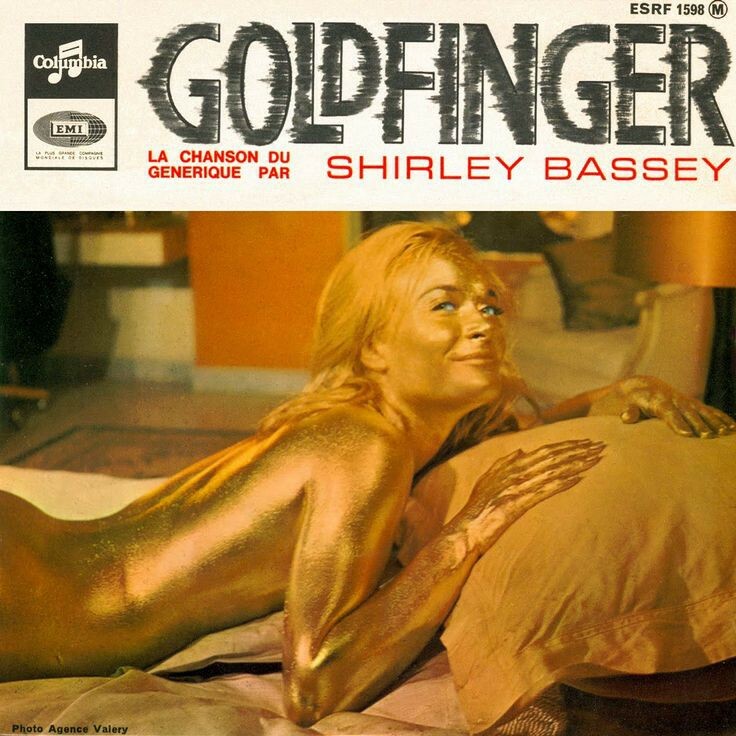 Self-sovereign money and privacy and decentralized blockchain voting are absolute mirages to them now. But if you want to get crypto rich, they better not be mirages to you. So how do you get there? You don’t have time to watch charts all day. And you probably don’t have a lot of spare change to throw around. So you’re screwed right? No matter what your free cash flow looks like you can invest in cryptocurrencies. Whether you have $500 or $1000 or $50,000 the rules are the same. I know a fellow who started with a $1000 he borrowed and made himself a millionaire. Of course not everyone will have that kind of result. And that’s all right. How about the gal I met who invested $2,000 and turned it into $70,000? Could you use an extra $70,000? Are you patient enough to go through an 85% draw down and the pop of the crypto bubble? Then you too can get crypto rich. Patience and long term vision is the key. Remember, rich is relative. If you never made more than $25,000 a year in your whole life, than $100,000 is a lot of extra money. It pays a lot of bills and delivers a lot of peace of mind. That’s why I am going to give you the simplest path to crypto rich. No trading. No watching charts. Now I don’t recommend you borrow anything to do this and you should only invest what you can afford to lose. Don’t mortgage your house or you deserve everything that is coming to you when the bank comes calling. Do not be an idiot. If you think you’re the exception the percentages say you’re probably not so just put your money in the mattress because it’s a lot safer there. But if you’re willing to have patience and do this the right way, there is a decent chance that you come out ahead in the future. 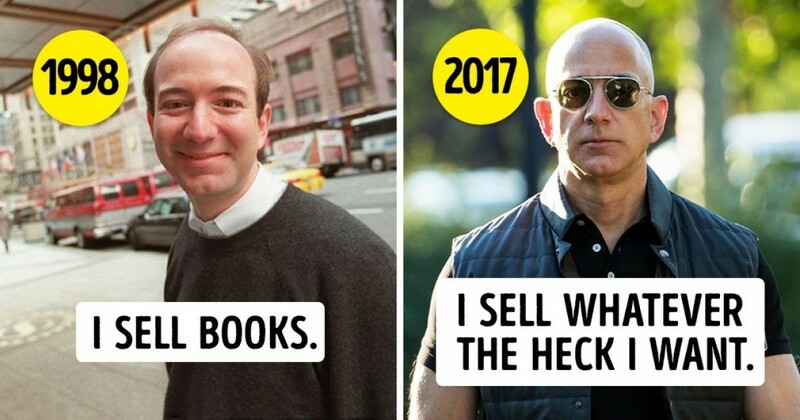 To figure out what to do, you just need to realize that the Amazons and Apples of tomorrow are going to come out of this space. Sure 80% of the projects will fail. The others will go on to change the world. The only problem is, which ones will survive and which ones will go to zero? Ah, now there’s the trick. Nobody has any idea. Anyone who tells you different is lying. Nobody has a crystal ball. But we can make an educated guess. Cryptocurrencies give you the chance to do what venture capitalists do. Up until now it’s been the exclusive right of people with lots and lots of money to invest in early stage companies. But now it’s the little guy’s turn too. The statistics on companies that succeed or fail in a venture capitalist’s portfolio would terrify the average present focused tribe member. That’s right. They will be worth zero. The big goose egg. Nothing. If a V.C. put in a million dollars, that million dollars is vaporized. This is the way of the turtle. Slow and steady. But it’s the other 20% where this gets interesting. 10% of the companies do all right. Maybe they’re profitable, so the V.C. gets back his or her money and maybe doubles it. Not bad. But considering he or she just lost 80% of their other investments not so good. That puts them in the red by about 50-70%. Ouch. But it’s the last 10% where all the money is made. Those are the companies that go nova. They go up 10x or 100x. We call those ten baggers or hundred baggers. It’s those home runs that recoup all the losses and then some. So instead of trading you’re going to play micro-V.C. 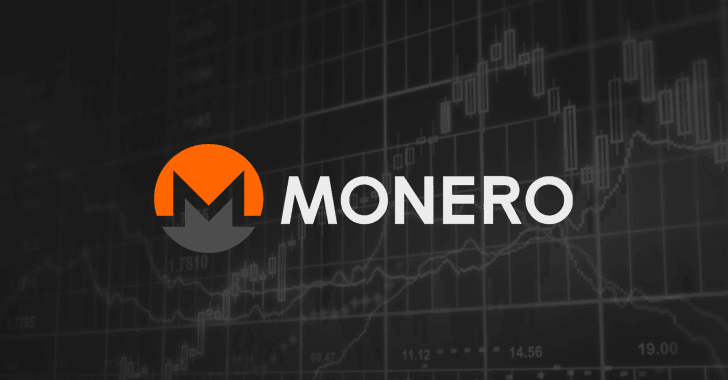 You’re going to buy in with whatever you have to spare and you’re going to split that money up into the projects with the best chance at pulling a moon. So let’s analyze the market here so we can figure out what to buy. There is a fourth kind of coin: a security token. In a year or two, people will be overrun with companies putting their shares on the blockchain. But that can’t happen until regulators get out of fear mode and start putting together the right rules for it. Delaware, the business center of the known universe, already gave us model legislation, so count on it at the federal level too. They just move slower. Unfortunately, there are no security tokens to trade right now so we’ll have to revisit that in a year. Let’s start with the currencies. These are the simplest coins. They’re programmable money. They’re looking to become a medium of exchange for goods and services. Either that or they’re a store of value like gold or silver. Some are deflationary, some inflationary. Some are meant to move fast and others are meant to hold so you can buy things with it later. The granddaddy of them all is Bitcoin. That’s got to be a part of any stack. Period. It has first mover advantage and a huge lead on the others. It’s also the most expensive and maybe the least innovative. It’s dark horse rival is Bitcoin Cash, a fork of the original project that has its adherents and haters. But regardless of how you feel about this coin, feelings ain’t got nothing to do with it. This is trading and we’re betting on everyone who could pull out a win here, not pretending we can predict the future perfectly. That means Bitcoin Cash should go into your pile as well. Other coins like Dash have good momentum. Dash tends to thrive when Bitcoin is plunging. It steadily gains market and mind share. There’s also long time favorite Litecoin, the “silver” to Bitcoin’s gold. Decred is not a bad bet either, as it has a good distribution model and community. Privacy coins are essential. These work a lot like a digital version of cash, anonymous and agnostic. Monero, Zcash, and Zcoin are good examples, as is PIVX another underappreciated dark horse that started as a fork of DASH but has evolved into its own system and incorporates the Zero Coin protocol. These are all strong contenders to become the cash of the future in a cashless society. Let’s move on to the platforms. This is where things get really interesting. Platform coins are looking to do things that are the sole domain of servers and clouds right now. They want to power decentralized applications, run smart contracts as law and power everything from identities to storage to voting. The platforms have the longest way to go. They have to solve incredibly challenging scaling problems, maintain security, create whole new programming languages and deliver a fantastic user experience. None of this is easy. It will take time. But these platforms are the foundation of the decentralized internet of the future. The biggest and baddest so far is Ethereum. I had a chance to meet with one of the top VCs in the country last week, an early investor in this space, and he told me that 90% of his crypto holdings are in Ethereum. That’s because he sees it as the best chance to become the platform, the one platform to rule them all. They have tremendous momentum, incredible devs and they rapidly incorporate new changes into the system. 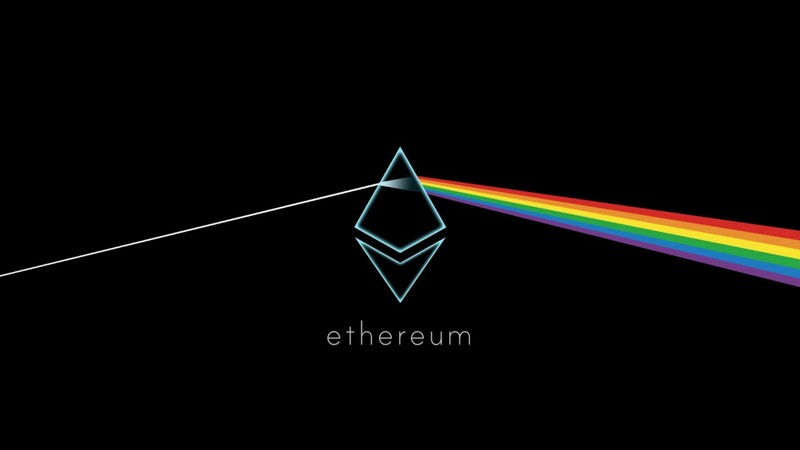 Ethereum is a must hold for any stack. But they’re not the only contender for the throne. New platforms are coming out every day. There’s bound to be one on a whiteboard somewhere that will blow us all away. But for now we go with what we have here and now. The other major platform choices are QTUM and NEO out of China, MaidSafe, Waves, IOTA, Tezos (which isn’t trading yet and may never if they don’t survive their lawsuits but which you should definitely own if they ever get out of the gate.) Personally I think these idiots should stop suing, because the project is brilliant and these fools are only proving that they’re too stupid to invest and need the nanny state to protect them but I digress. Lastly, there’s EOS, probably the biggest ICO in history. They have a good pitch and they’ve put out a steady stream of code. Not a bad one for your bag. I sold them way too early. Others will certainly join the fold. The last choices are utility coins. These are the hardest to pick. The problem with most utility coins is they have no utility. You’re supposed to use these coins to consume services like identity lookups or decentralized DNS lookups but there is no platform to use these coins yet, so they’re some of the riskiest because they have to survive long enough to service the dominant platforms. By the time that happens those services might already be incorporated into the platforms or get up and running for free. This should be the smallest portion of your bag. Expect utility coins to make up a significant portion of the post dot-com crypto bubble burst list. The battle for the future of money. However one style of utility coin is here to stay: Fintech coins. These are coins that are designed to move money around the world for major institutions like banks. Ripple is the big one here. I don’t love their closed source model and their patents (patents are poison in this space) but their tech appears to work well and it keeps a very steady value, something essential when moving money because you don’t want that money experiencing crazy volatility swings like Bitcoin. If you put $1 million dollars on the wire it should come out a million dollars on the other side not $650,000 or $1.2 million. The only question about Ripple is how much it actually rises in value over time. Hard to say but good to hold onto anyway. A better choice to me is Stellar Lumens which has a fantastic team. They partnered with IBM to provide service to banks and they have some incredible advisors on board, as well as a lot of transparency. They’re also powering the two reward coins that have a good shot at becoming universal reward coins, Kik and MobileCoin, the second in development by the founder of Signal. 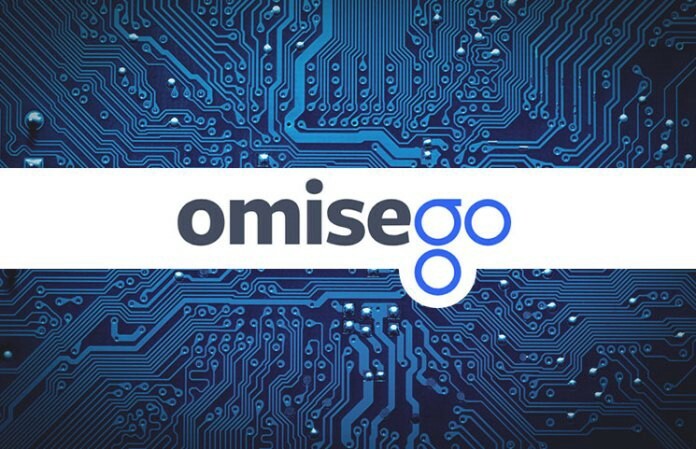 Omise Go has Ethereum founder Vitalik Buterin as an adviser and they’re looking to do much of the same thing that Stellar and Ripple can do but in a more open fashion so they have my vote. All of those coins are buy and holds in any strong portfolio. Outside of Fintech, there are a few choices that are riskier but interesting. PAY is a good bet, if they can get their partnerships with the major credit card creators off the ground. That is a big if because the Visas and Mastercards of the world will likely do their own crypto at one point in an attempt to maintain monopoly control over the credit card terminals. 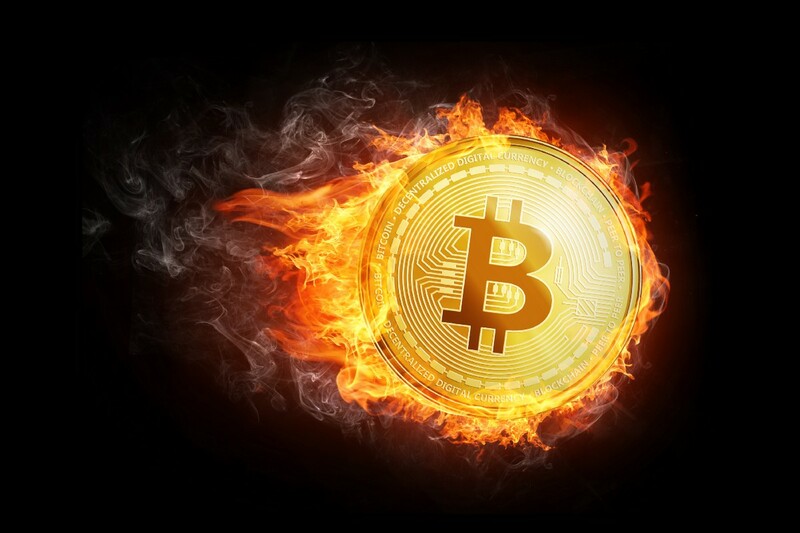 I’d also look for coins that disintermediate businesses like an energy coin or Populous that deals with payroll and carving out costs there, something that will deliver tremendous ROI for companies. SALT is incredibly interesting as well. They propose to do blockchain backed loans, another industry ripe for the picking and something that the IMF will love for micro-loans in third world countries. Last up in Metal. They fit my ultimate pattern for building a universal reward coin and I like what I see out of them. There are a bunch more I could list here but this isn’t about buying every coin on the top 100. This is about understanding who has a real shot at surviving. This is my list. Don’t follow it blindly! Do your own homework. Make your own decisions. It’s your money and you have to live and die with your choices. Don’t come blaming me if this doesn’t work. I am not your financial advisor. This is very risky. High risk, high reward. Making a bunch of money is about taking risks. Don’t come crying if that risk doesn’t pan out. I promise you nothing but the ability to place your bets and hope for the best. That disclaimer aside, I like my chances. I’ve seen this scenario play out time and again in world history. I don’t see any reason it can’t work again. So how do you do you pick your coins? Ask questions and demand good answers. Does this coin/project have a purpose? Can they solve a real problem? How good is their team? How long have they been around? How strong is their code base? Do they have a road map? Every coin on this list has good answers to 70–80% of those questions. But don’t take my word on it. Do your own research. So there you have it. Grab a basket of coins, buy and hold. Wake up rich in a couple of years. If you did this a few years ago you’d be retired or least have the down payment on a house. Most of the coins would have disappeared but the big ones would have delivered those hundred baggers. Remember a lot of these coins will fail too but today is different from three years ago. More established players with histories are getting into the game. These are real companies not fly by night projects. Even when these coins fail they’ll still get somewhere with code and mind share. Other projects will absorb what they’ve done, whether by grabbing that open source code and expanding it or just hiring those development teams. And we may get a big bubble pop. You will probably have to eat an 85% drop down. Don’t panic. Don’t even look at the charts. Put these coins in cold storage and forget about them. Then wake up in two years and see how you did. With any luck you won’t be working for anyone ever again. So what are you going to do? Travel the world? Write that novel you always wanted to write? Or just buy a lambo? The choice is yours. Choose wisely. Extinction: Paper Currency DEATH – Rise of Blockchain! Functional & Security Cryptocurrency Tokens. What is the difference and why it matters. Let us help you change your financial future. © Lewis Rashe 2018. All Rights Reserved.